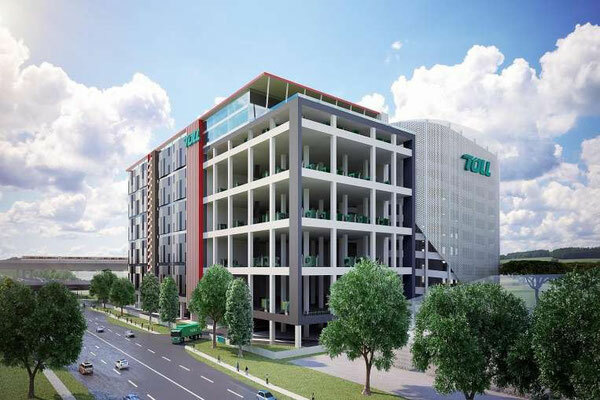 The Toll Group, which in late May became a division of Japan Post, has unveiled its plans for Toll City – a 100,000 square metre logistics hub in Singapore. The US$166 million five-level, ramp-up facility will house state-of-the-art automation systems to improve productivity and operating efficiency for Toll and its customers in Singapore and in the region. Some of the high-tech options being considered for Toll City include high-speed unit picking, voice picking and intelligent conveyor systems. Pearce also noted that the completion of Toll City in mid-2017 will enhance Singapore’s position as a regional logistics hub.